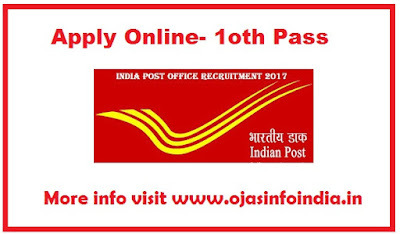 Here is Information about Telangana state Post Office Recruitment 2017post of Gramin Dak Sevak (GDS). Particularly, 645 vacancies are allotted for this post. 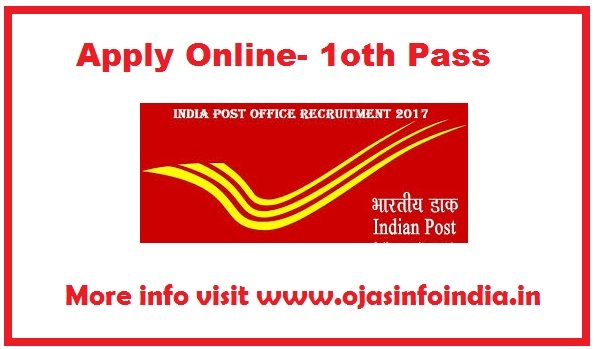 Eligible candidates apply online on or before the last date of 19/4/2017. Educational Qualification: 10th standard from a recognized institute/Board. Age Limit: Age should be minimum 18 yrs and maximum 40 yrs.